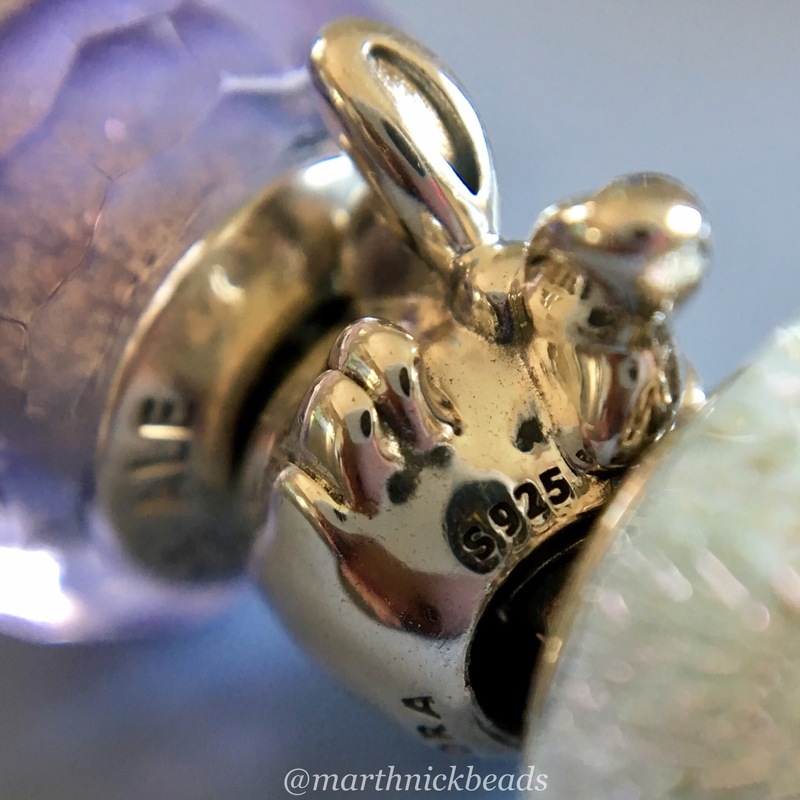 For Mother’s Day my present was the delightful Daisy Duck charm that one of my kids picked out. He’s a huge Disney fan, like me, while my other son and husband can take it or leave it. 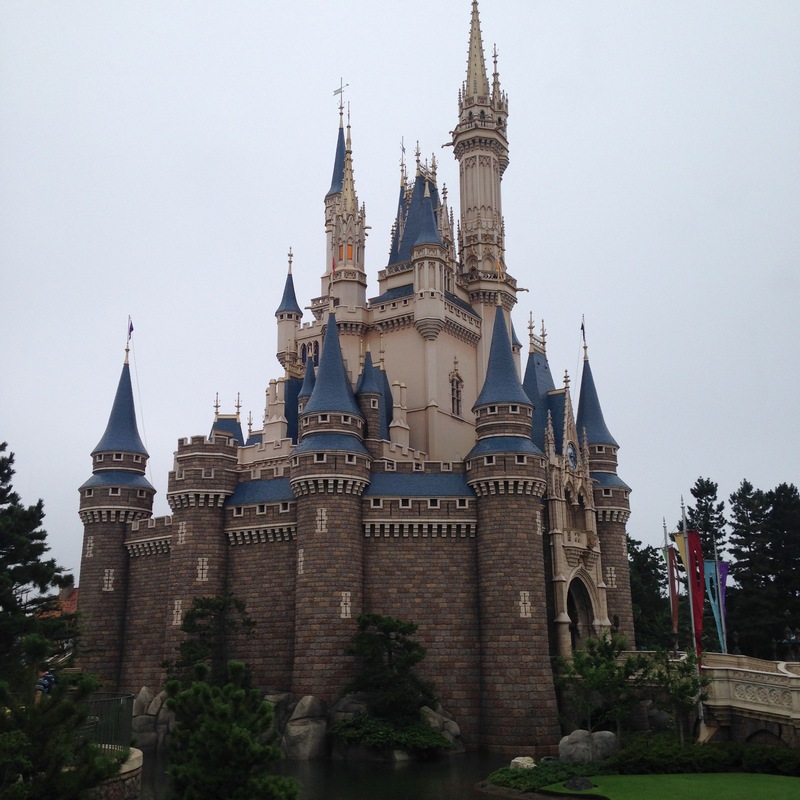 Having said that, we all had a blast in Japan going to Tokyo Disneyland and Tokyo Disney Sea. The Castle at Disneyland is quite beautiful. 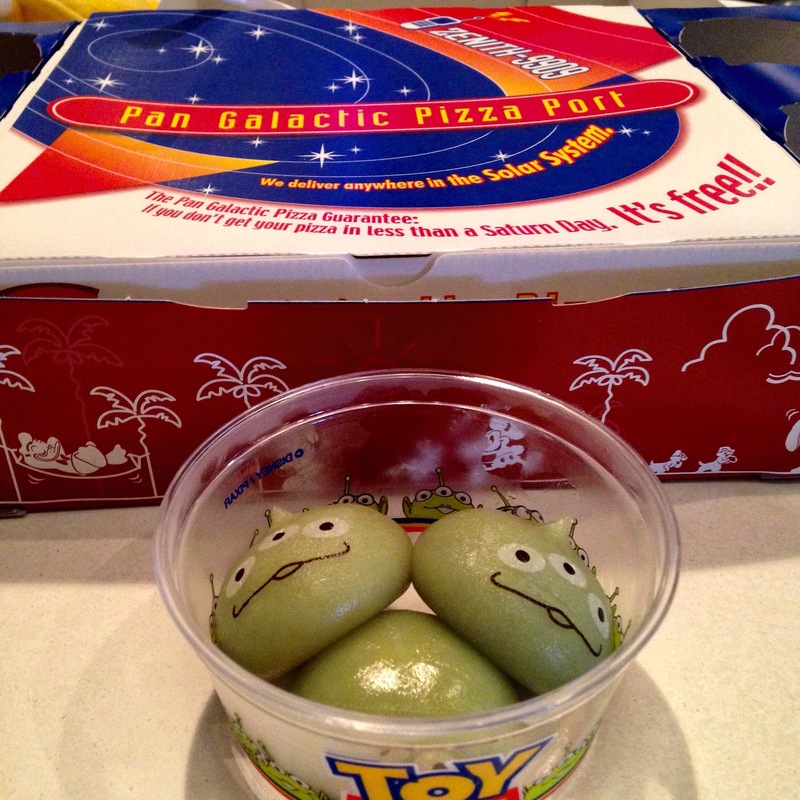 For lunch we had pizza and Little Green Alien Mochi Dumplings. The outside of them is made of rice that has been pounded into a paste and the inside is like a custard. So cute! Of course, we had to buy popcorn buckets as the Japanese have the coolest popcorn buckets ever! You wear them around your neck and munch away. The flavours are very interesting. My husband got curry flavour and I held out for cappuccino flavour the next day at Tokyo Disney Sea. James got a plain salted kind and Patrick doesn’t like popcorn so didn’t get any. His shirt is one we bought at a sumo wrestling arena and we think it says the name of a famous sumo wrestler. Basically lots of Japanese people (we were literally the only non-Japanese in the entire park) were giggling at his shirt, so was it the sight of a western kid advertising the sumo wrestler? We will never know! It actually wouldn’t have been the Daisy Duck Hat as we were like the most undecorated people there. 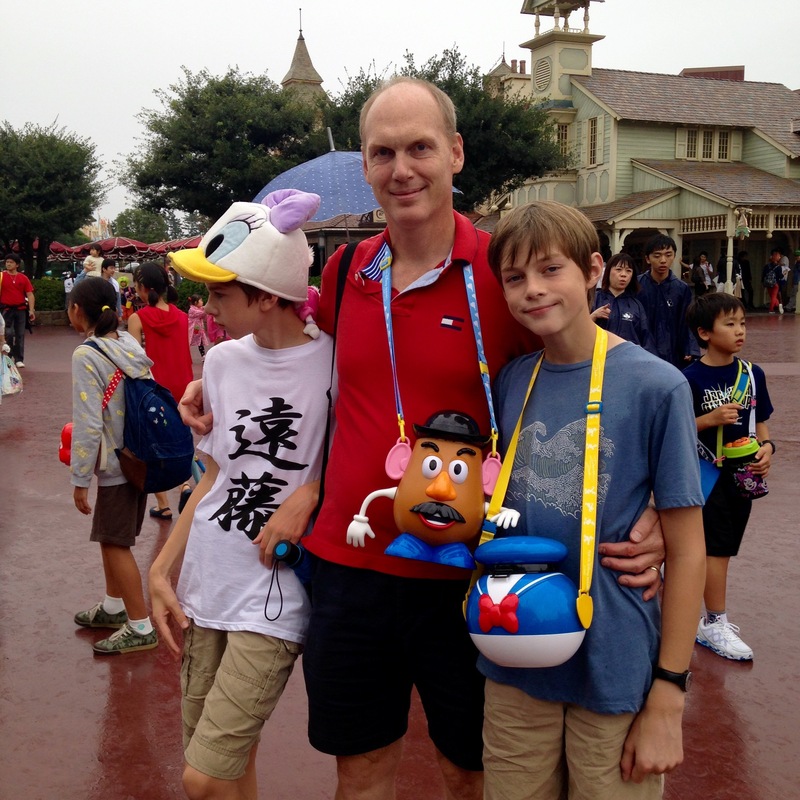 At Tokyo Disney, apparently the thing to do is to have your group dress up with matching outfits. We felt a bit out of place and would be more prepared with some sort of theme next time! During the parade, a Princess on a float caught Patrick’s eye and he pointed out his new hat to her. The floats were quite fantastic. 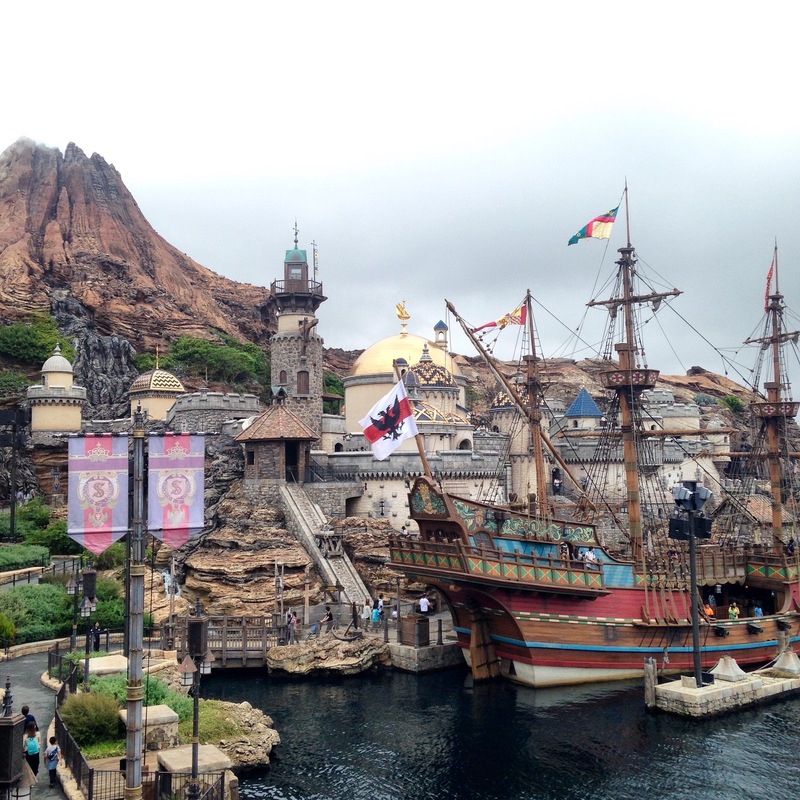 Now to Tokyo Disney Sea, thought by Disney fanatics to be the most beautiful Disney park in the world. This area was my favourite and had the ride which I most wanted to go on, Journey to the Center of the Earth. But it broke down just as we were about to go on and didn’t get fixed in time for us to go on it. I was super disappointed. Clearly I’d like to go back some day! There were lots of fabulous areas to explore though. 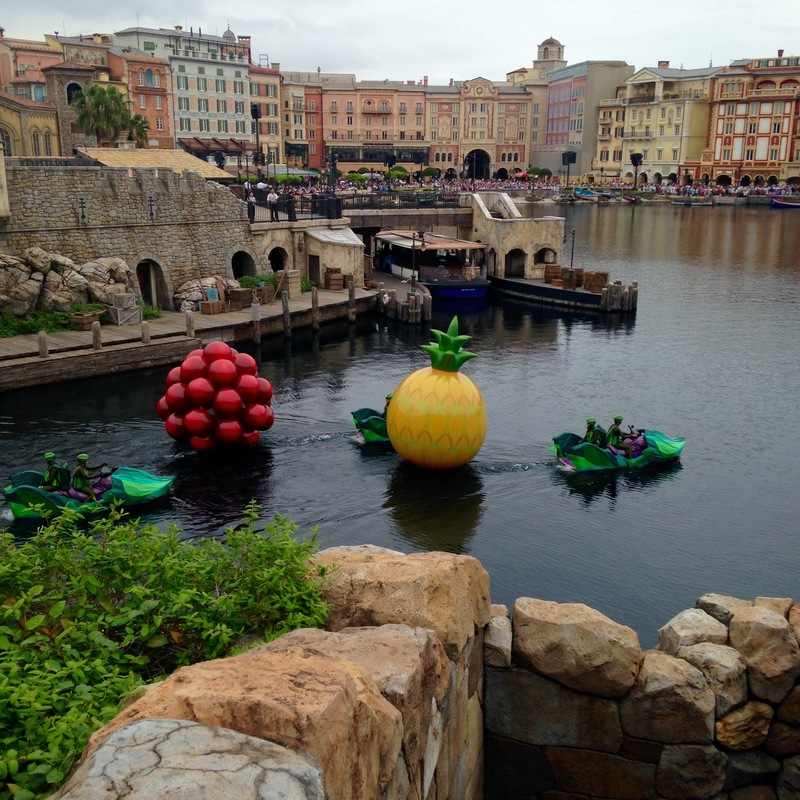 Tokyo Disney Sea has seven themed ports. 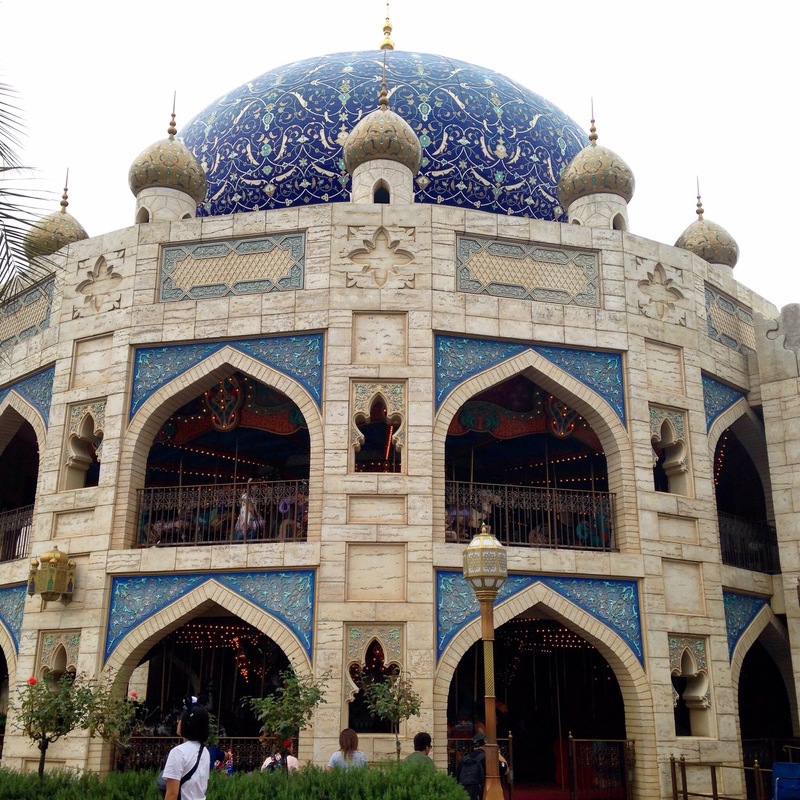 This gorgeous two level carousel is in the Arabian Coast area. The water show with the giant fruit is something we still talk about at our house! So, Daisy Duck is a perfect charm for me to remember our trip. I love the detail of her eyelashes. And this isn’t a great picture, but the back of her head has some little tufts of hair! Such a great detail! I took apart one of my bracelets to make up this one. Since Daisy Duck usually wears pink and light purple I tried to keep this to pastel colours. As always, I can never resist a beads in the sun photo. Any Daisy Duck fans here? I’m super happy to have this adorable charm! What a beautiful travelogue to start our day! These Disney parks are amazing in architectural beauty and detail. Thank you for sharing your experience and some the local customs with us. So interesting! 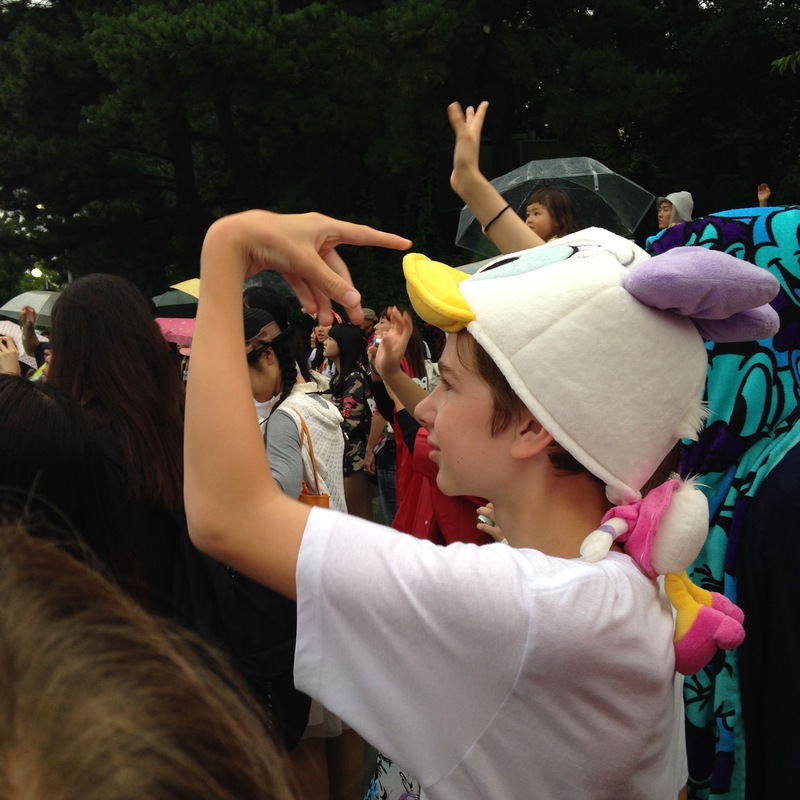 Oh and your Daisy Duck is adorable and a perfect reminder of your visit to Japan. Great post Martha! Glad you enjoyed it Dawn! 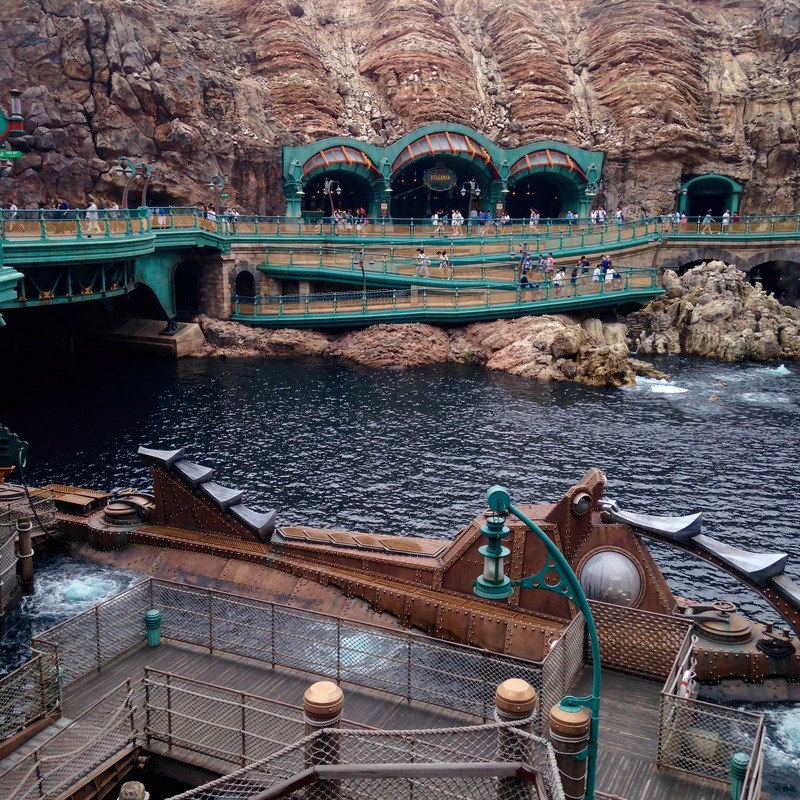 Tokyo Disney Sea in particular is a place I’d really like to see again. It was the last day of a 4 week trip and we were quite tired. One really needs a few days there to properly appreciate all the amazing theming details. I’m more of a Donald fan, so I’ll probably pick his charm at some point. I love how they sculpted him and Daisy. I’m glad your Daisy charm evokes such nice memories for you! Those popcorn holders are so cool! Thanks April, glad you enjoyed this post! I will definitely get Donald at some point also. They are really well done, I think! We still have the popcorn buckets on display in our house, LOL! 😁 It would be hard to discard them seeing how cute they are! You know how much I enjoy your travel and beads posts. It does look like a marvellous setting and the castle is astounding! This is also a beautiful Mothers’s Day post as the love for your family and having adventures together, here and all over the world, is very special. 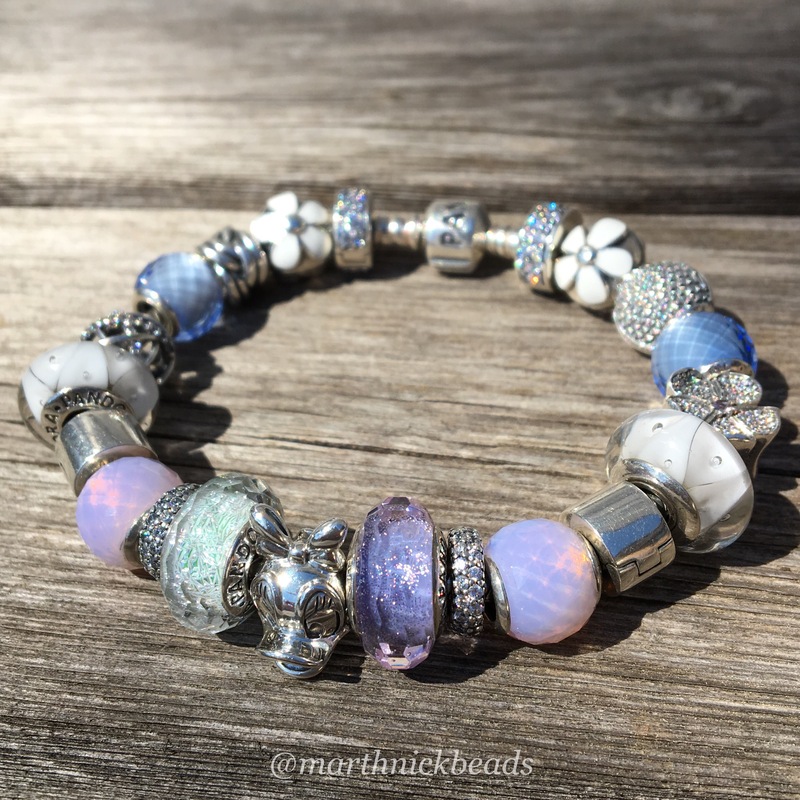 I love Patrick’s choice of a bead for you and now see why it’s so significant. 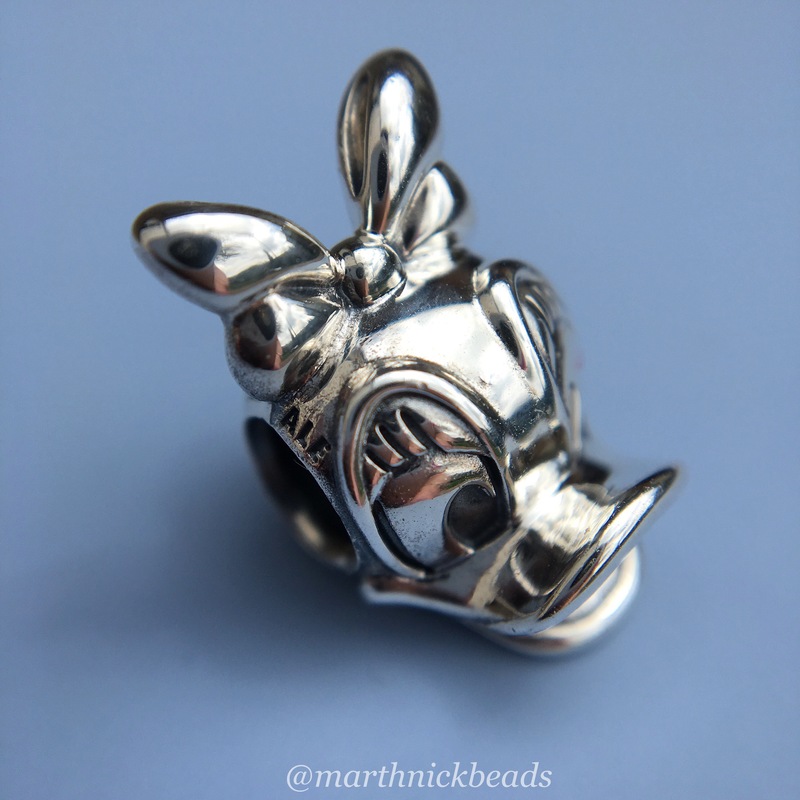 Pandora certainly makes the best, truest and detailed Disney charms! I’ve seen many other Disney beads on IG, but non compare to Pandora’s, and the perfect design elements on your new piece illustrate that. (I still marvel at my Tinkerbell’s dress bead). 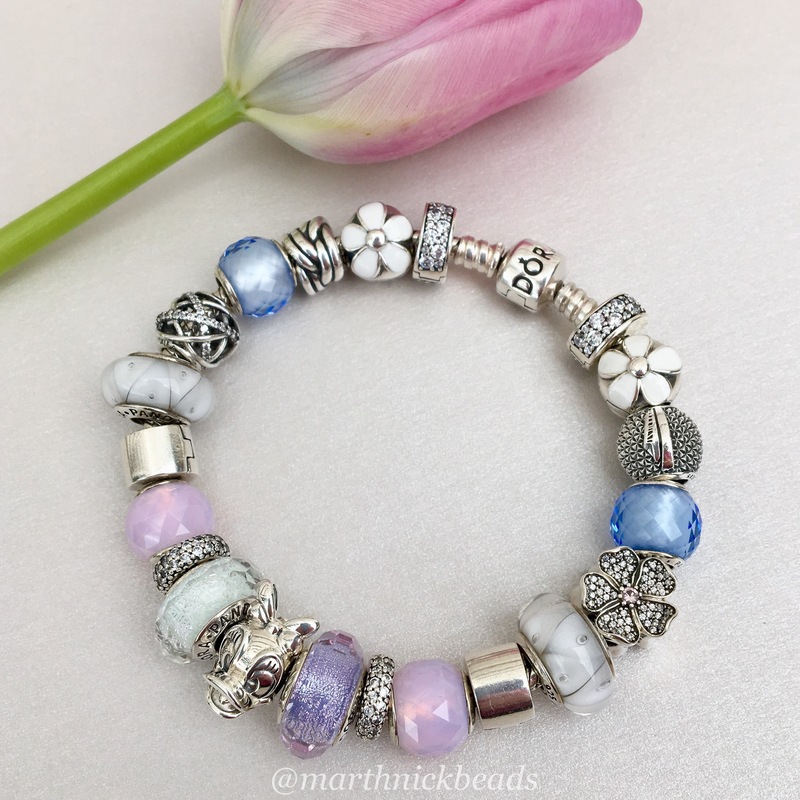 Thank-you for sharing another collection of fond memories and photos, Martha. Sarah, I should have sent you that photo of Patrick in the Daisy hat before. And I forgot to mention that going home from Japan we had so little packing space left that Wayne had to take Mr. Potato Head as his carry on. LOL!!! My plan is to collect all the silver Disney heads-Pooh, Donald, Mickey and Minnie. I really love all the Pandora Disney collection! That’s excellent added info, and so funny! I love Daisy!…and Donald, and Mickey, and Minnie… I was just thinking that I could do a bracelet with the four of them using the portrait charms. I don’t know what else I would put on it yet, but I can work on that. I haven’t gotten any Pandora in awhile and I’ve been wanting to do something Disney themed since I started collecting. I love your photos. It must have been a wonderful time for you and your family. I also love that your son picked the charm…he made a very good choice, I think. Well, another wish list has been made! I decided to do it by brand now…it makes it at least look a little more do-able. For sure. And makes it easier for dealing with promos. Here in Canada there’s going to be a ‘free’ leather bracelet event in June, so I need to make a list (if two 2-3 beads is actually a list). Such an excellent post, Martha! As you are probably aware, I am a huge Disney fan as well. 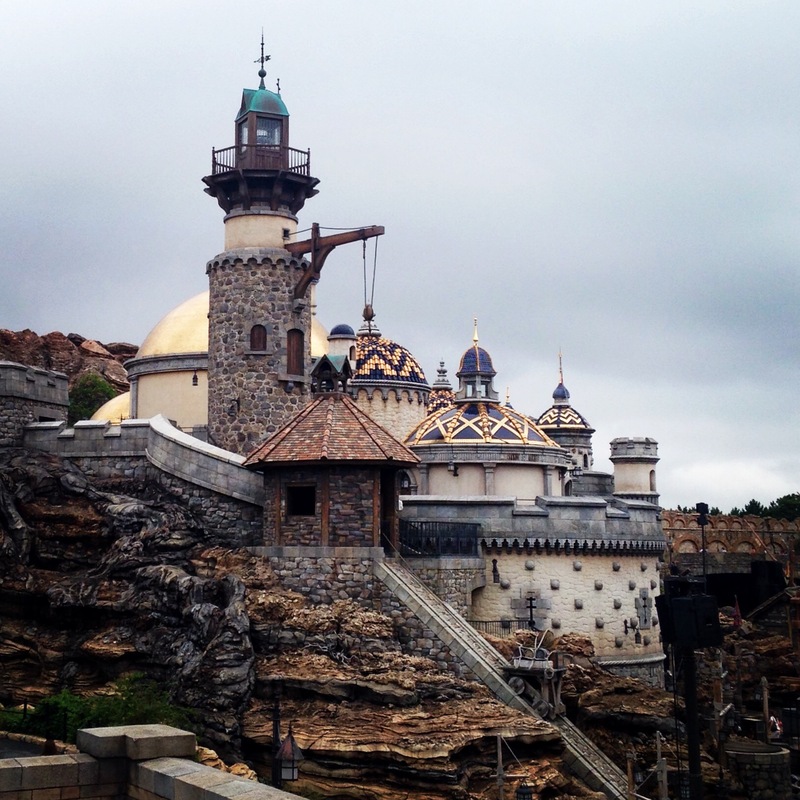 Thank you so much for posting these lovely photos, particularly of Disney Sea. I am truly astounded by the beauty and uniqueness of this park! I hope to finally visit when my daughter graduates from college in Tokyo. Hi Carol! Oh yes, that Alice in Teacup is adorable! 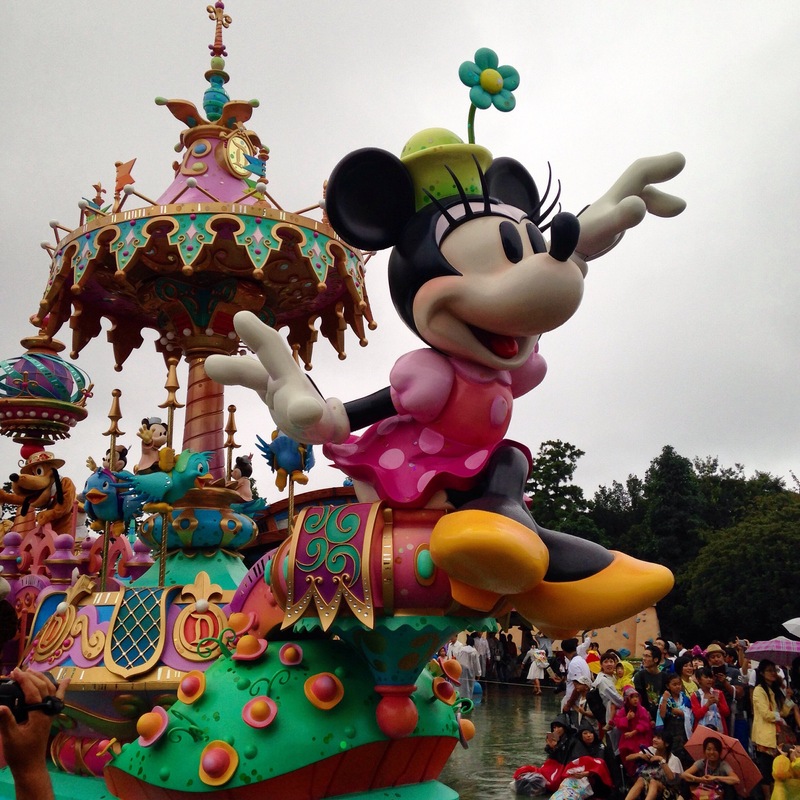 I really hope you get to go to Tokyo Disney Sea! The Disneyland park is not as impressive if you’ve been to the Florida/California parks, but TDS is unlike anything I’ve seen before. What a wonderful experience this must have been for your daughter, to be living in Japan all this time.